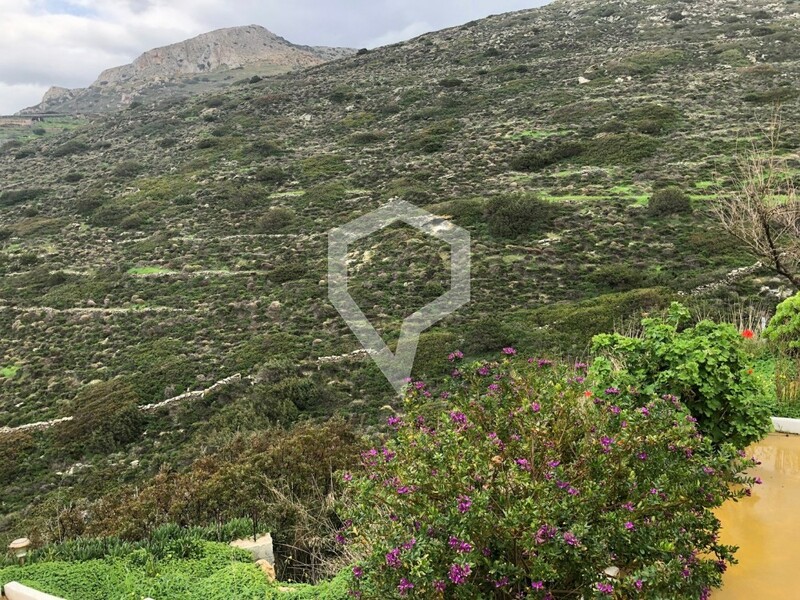 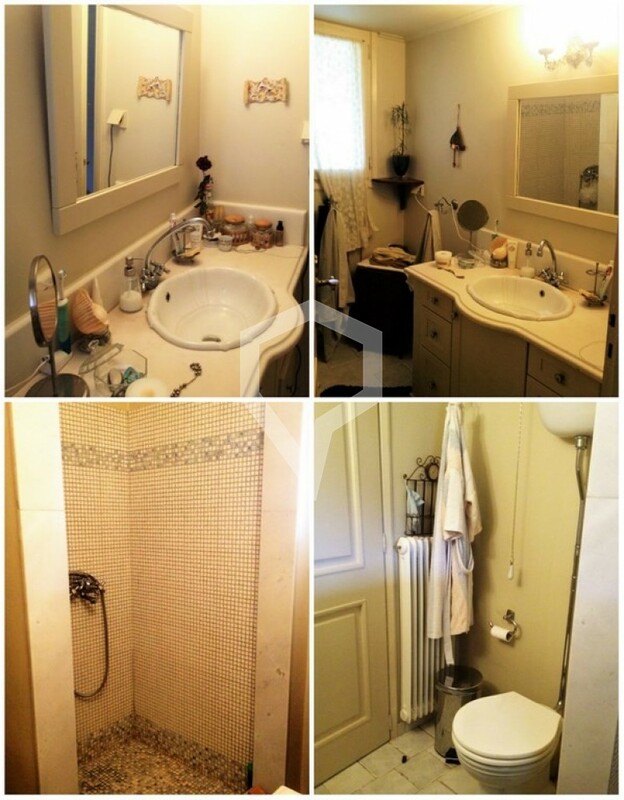 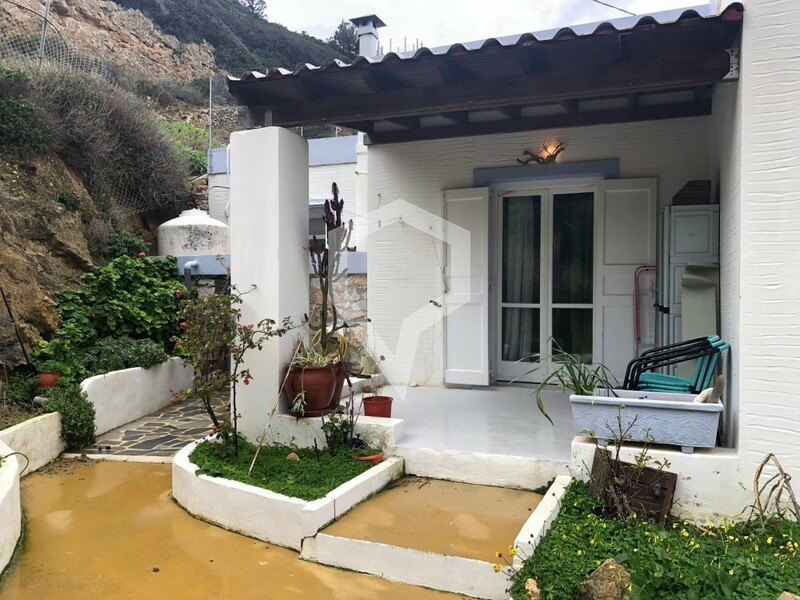 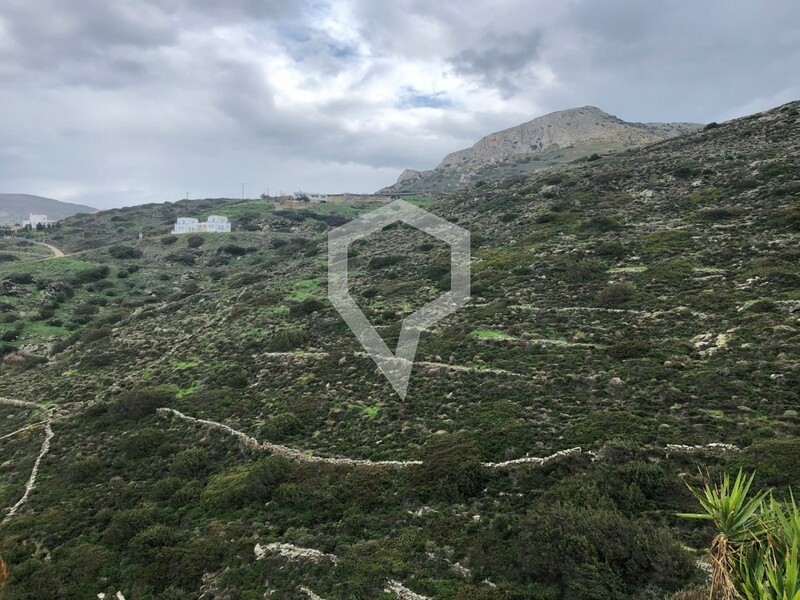 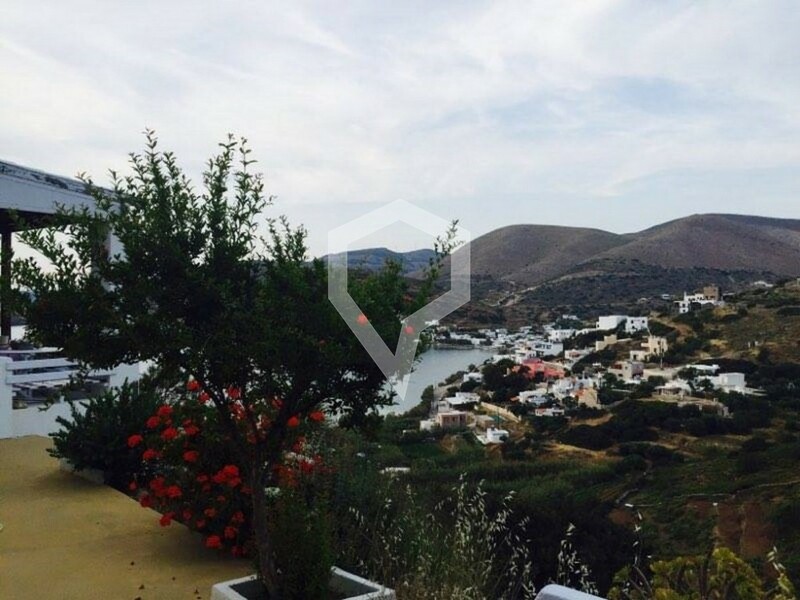 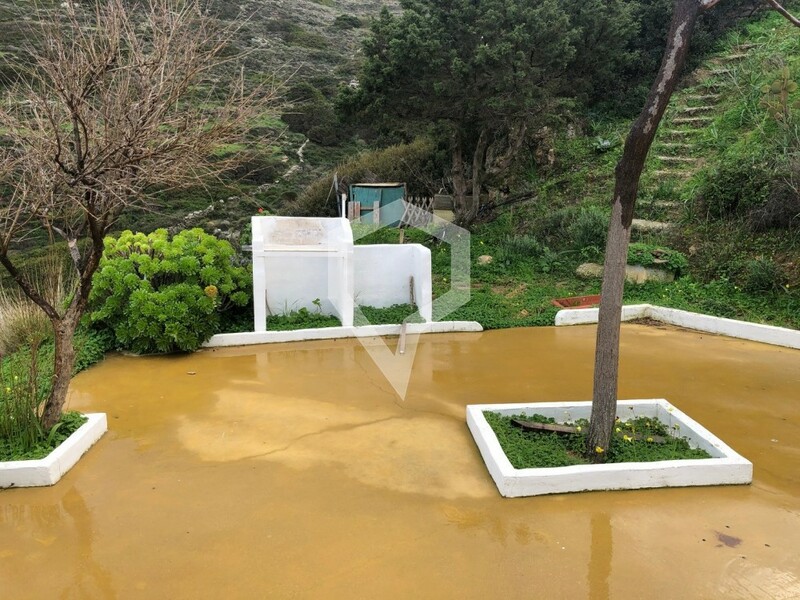 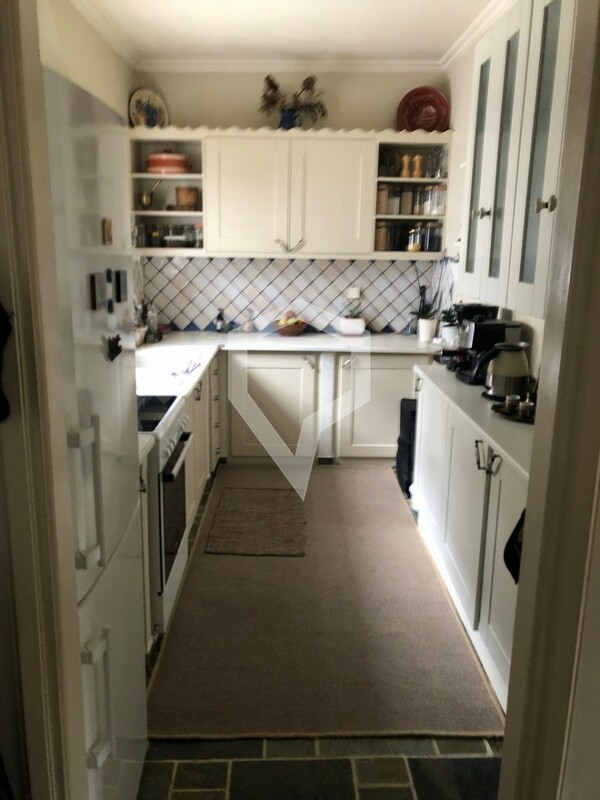 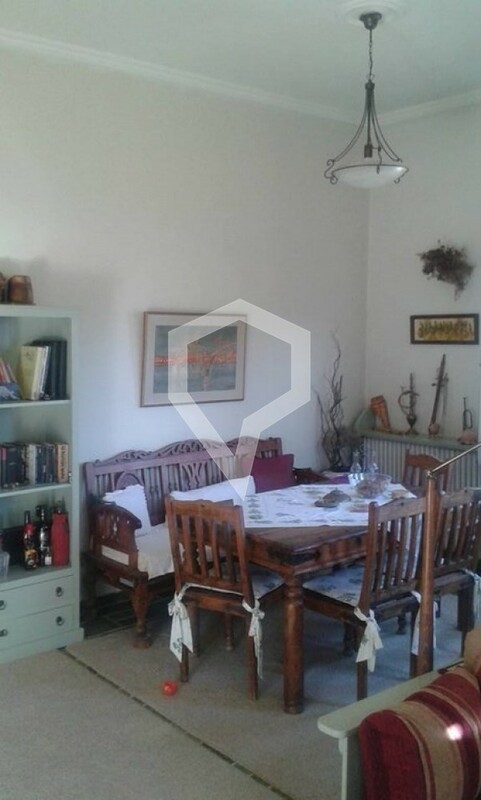 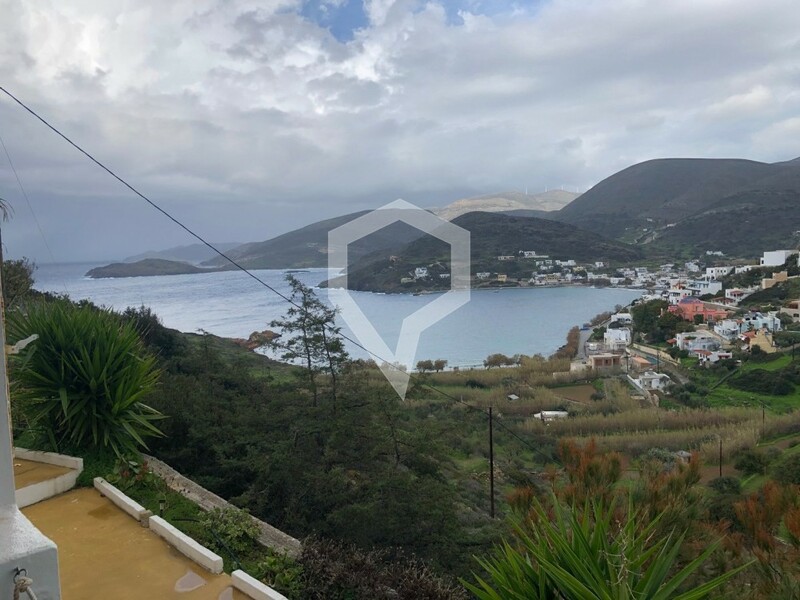 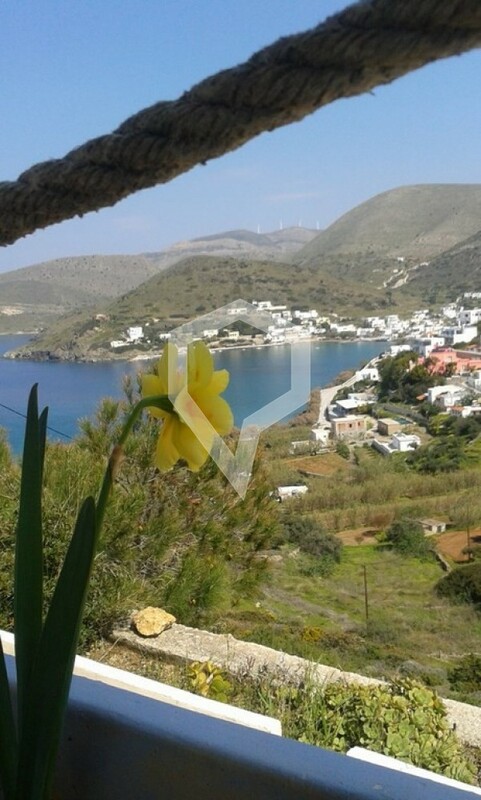 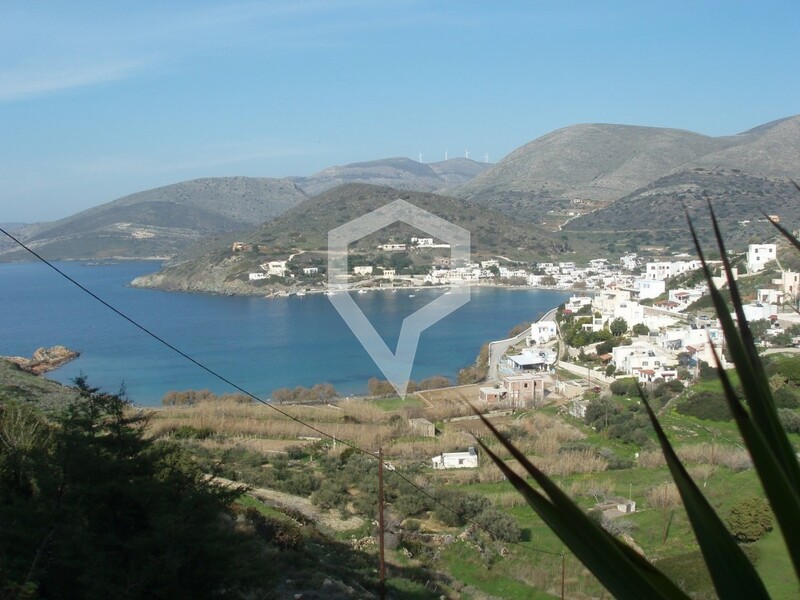 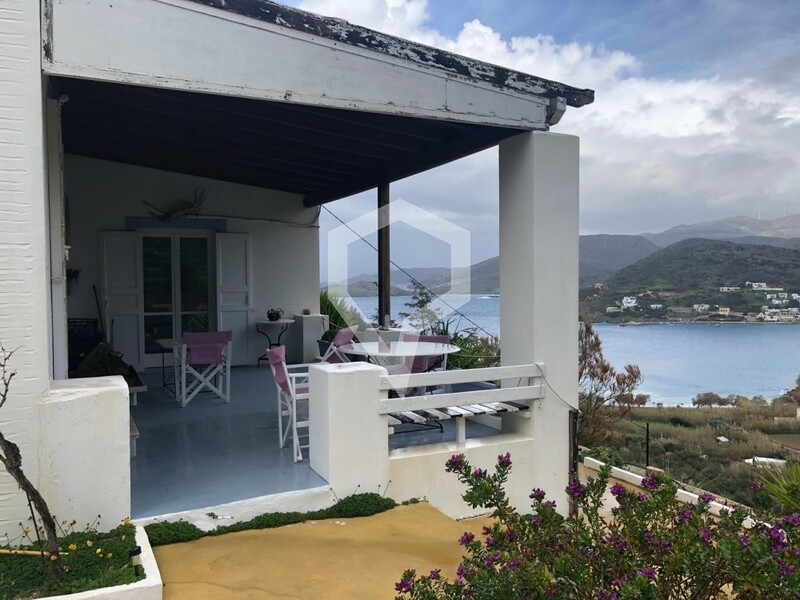 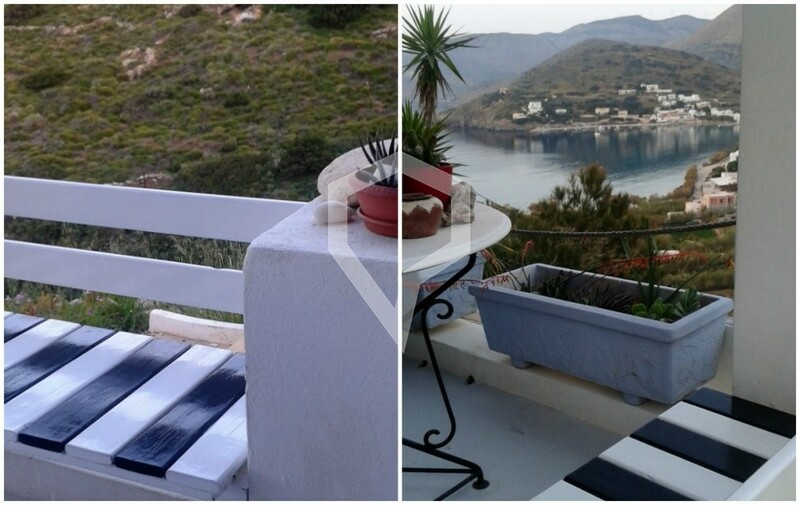 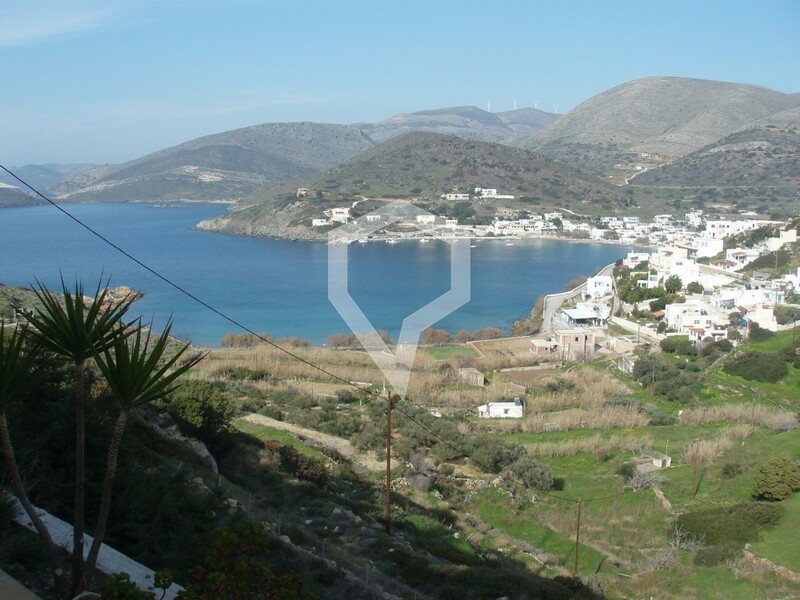 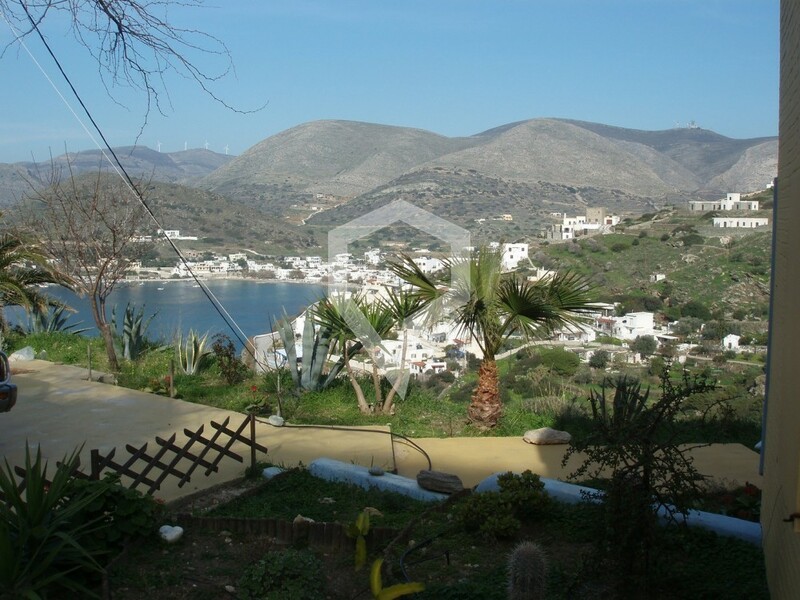 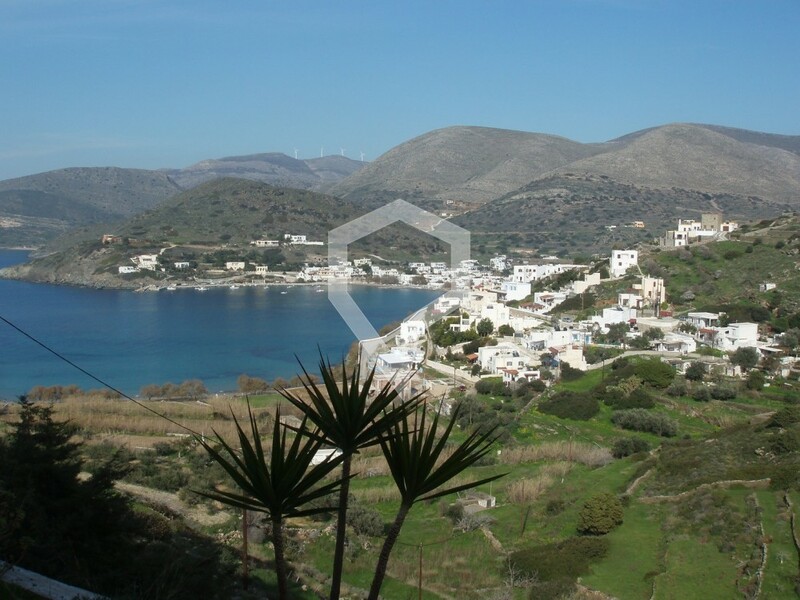 Detached home for sale in Dani, Syros of Cyclades (Listing No 2841). 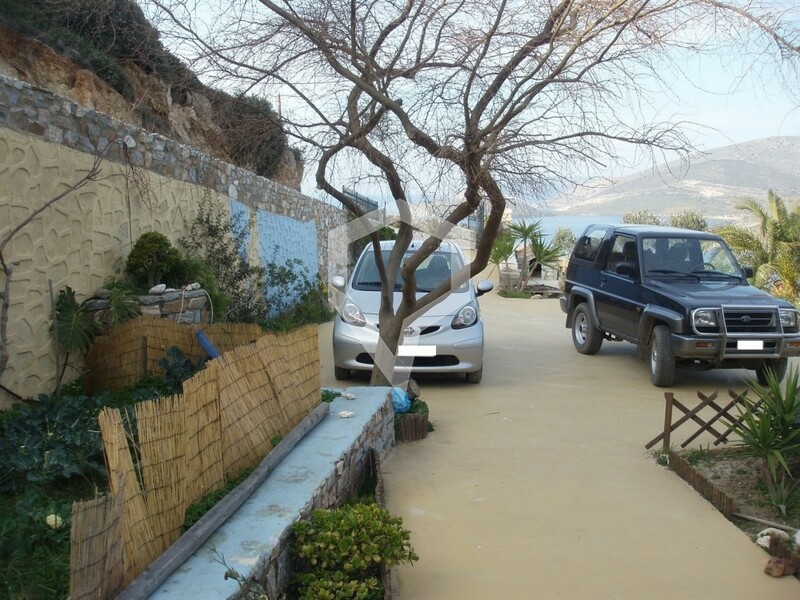 Located in a priviledged area of Kini, this seaview property is now available for sale. 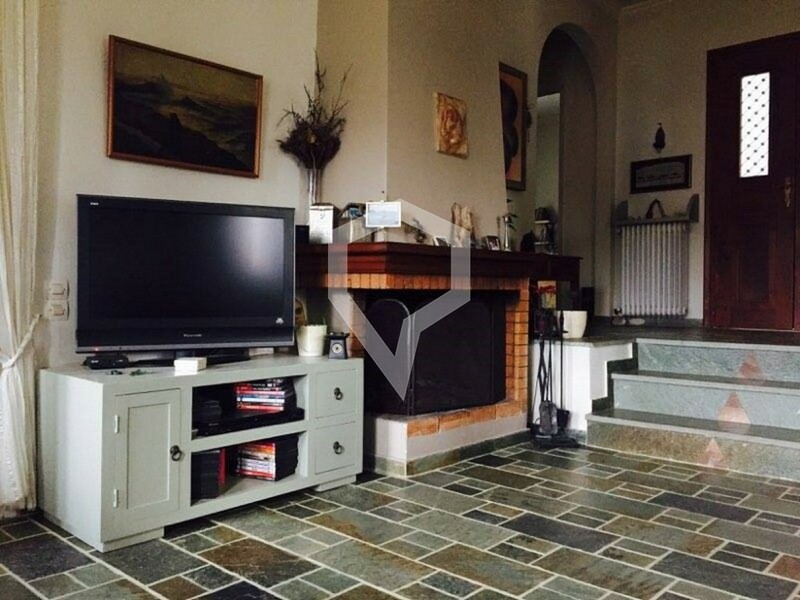 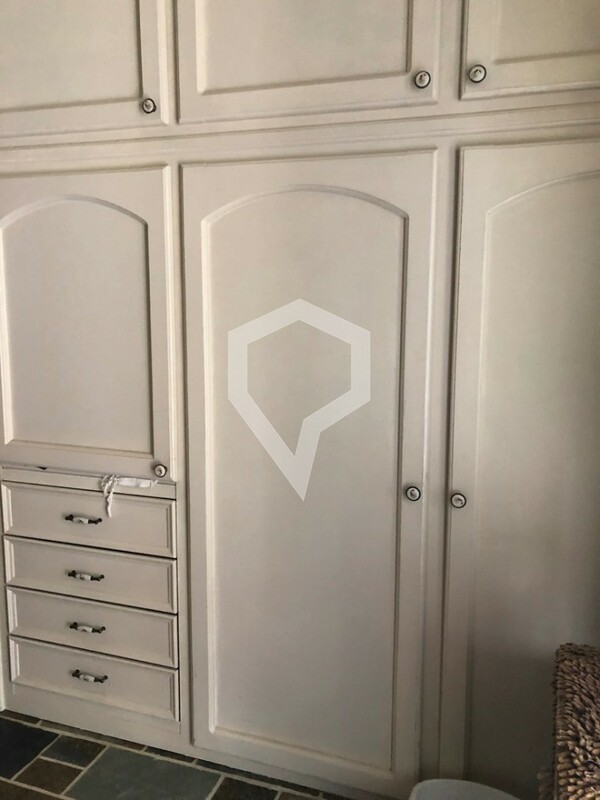 This detached home is sized about 109sm with its land size being around 5884sm. 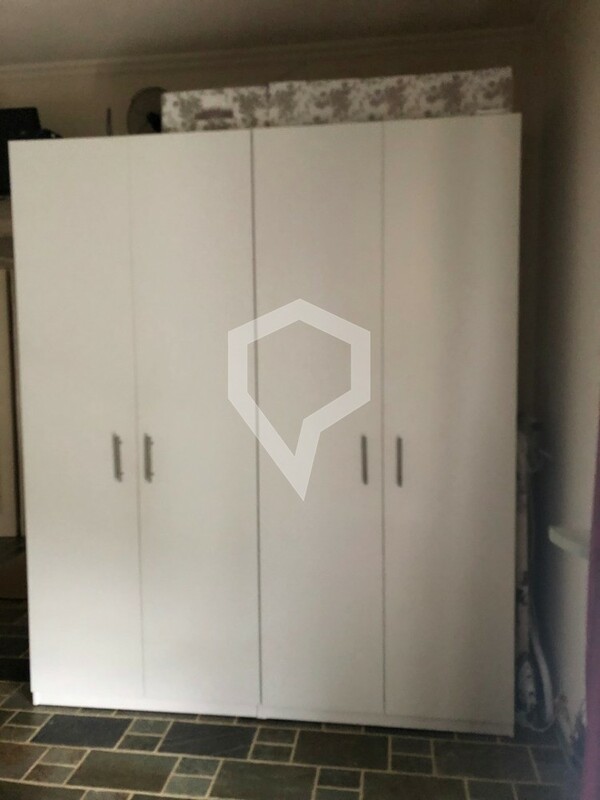 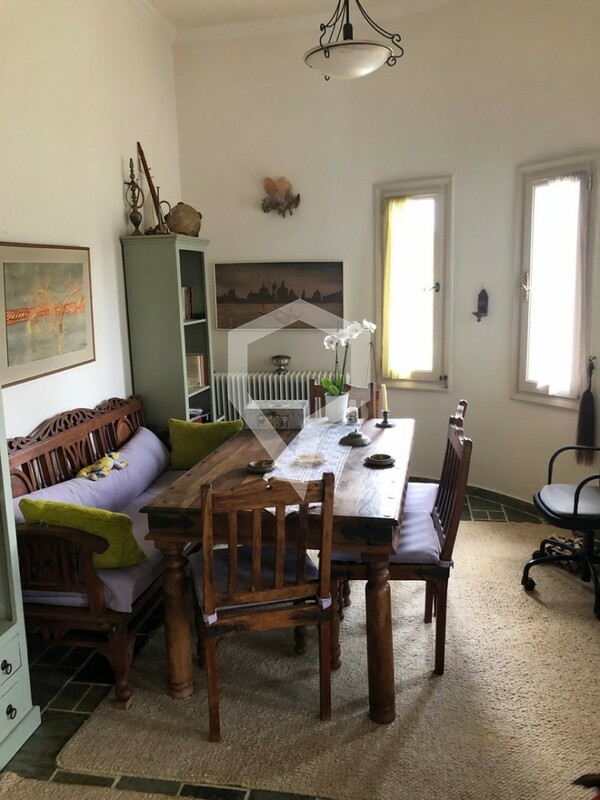 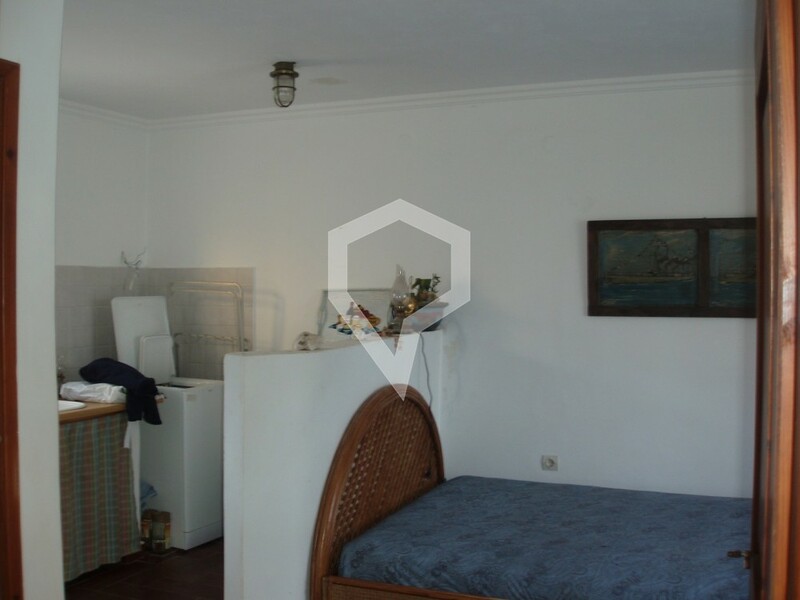 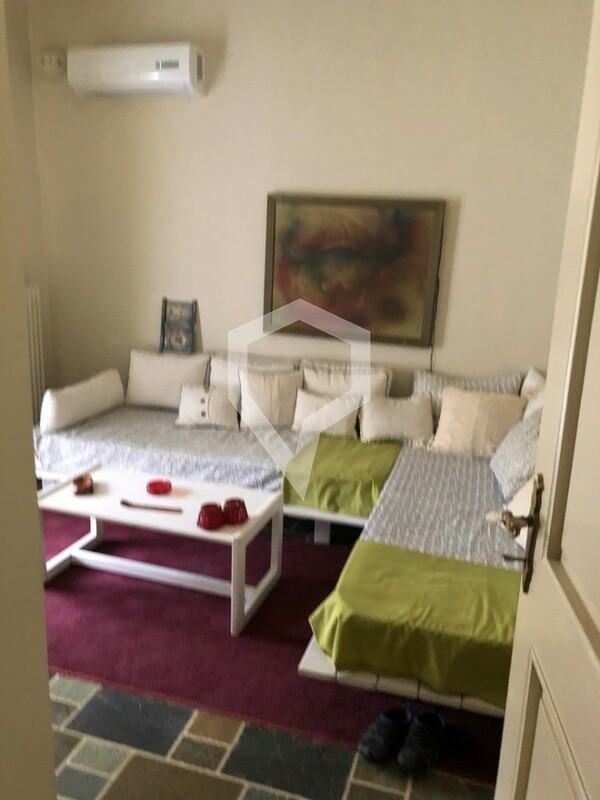 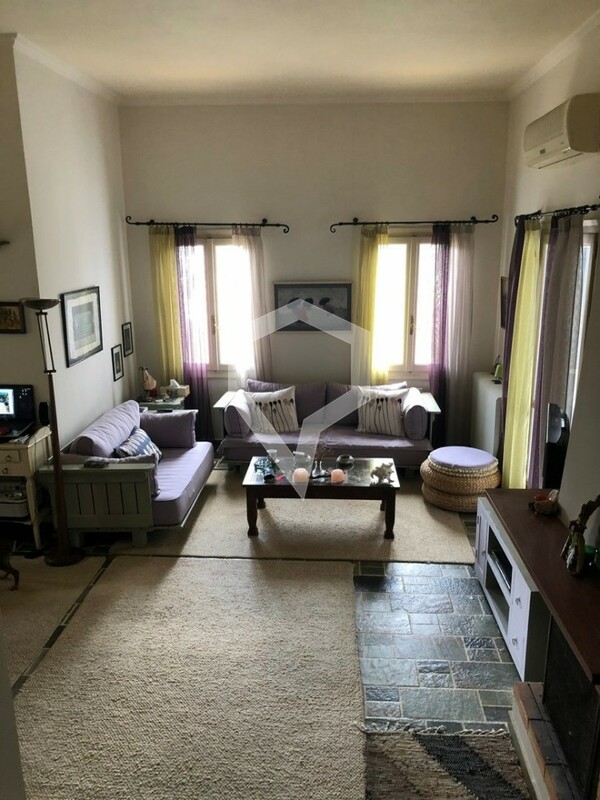 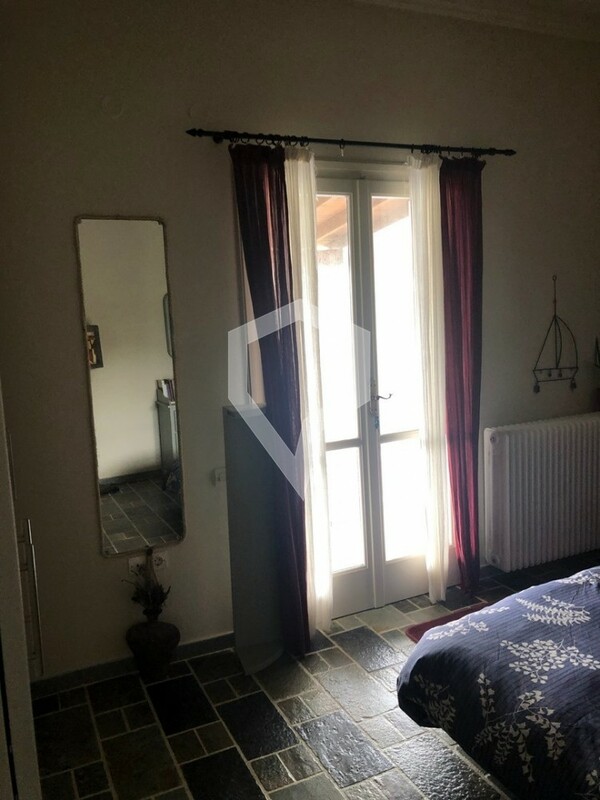 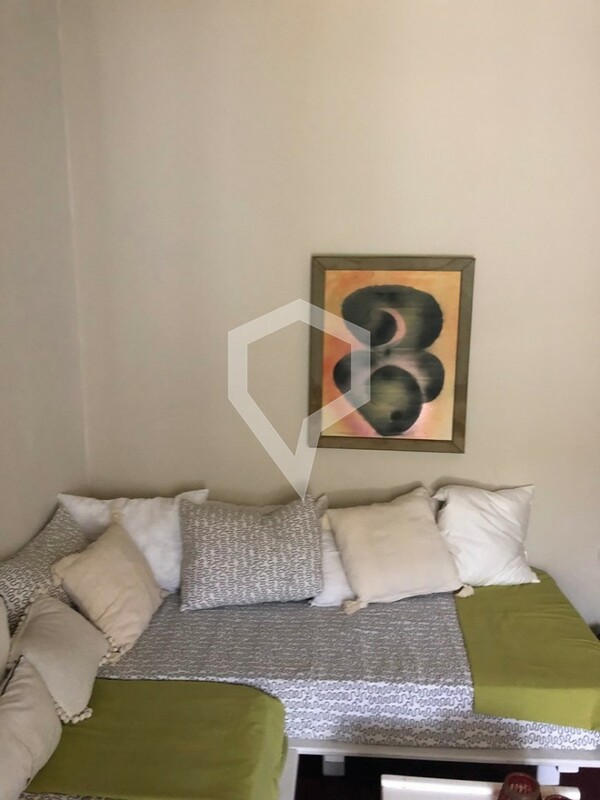 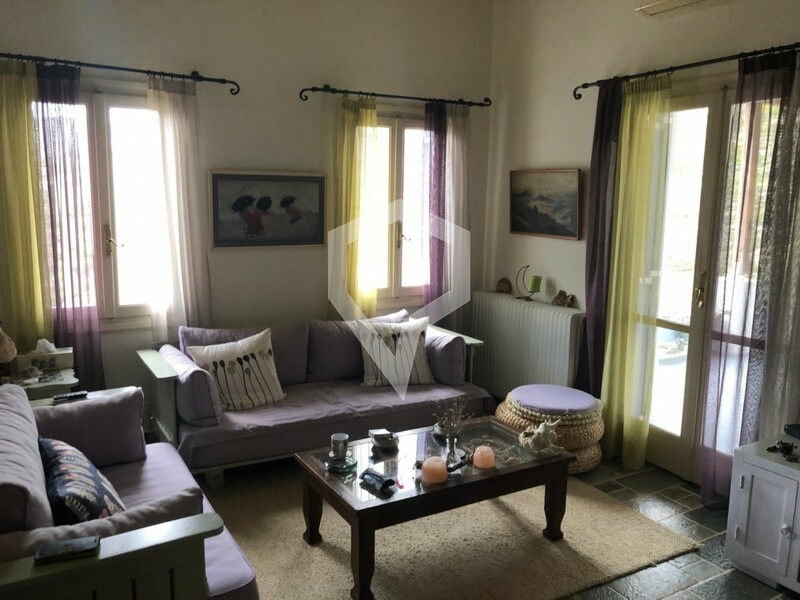 This property features 2 bedrooms, a living room, a kitchen and a bathroom 85sqm in total and picturesque verandas with pergolas of total 70sqm which offers breathtaking view of the gulf Kini as well as an fully-autonomous guesthouse of 24sqm in total. 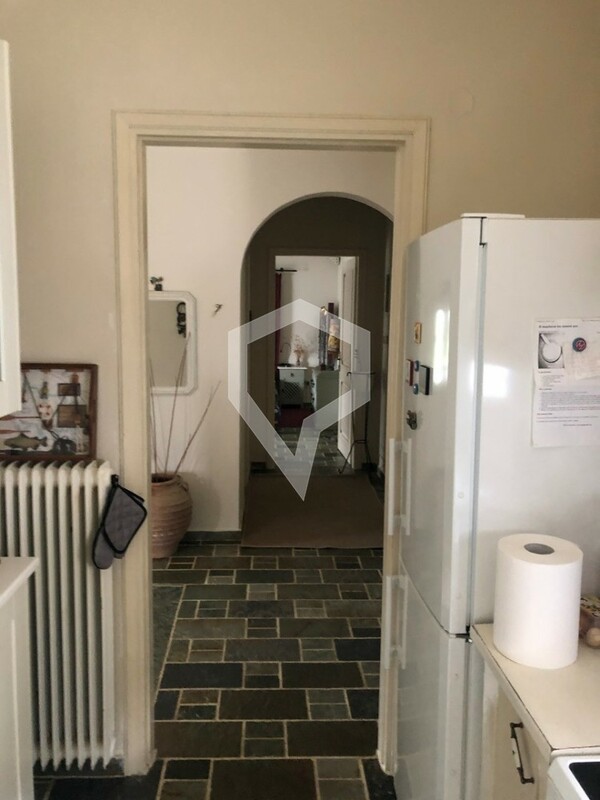 Walking through the property someone can feel the cozy spaces as well as the vibes offered by the atomsphere of the area. 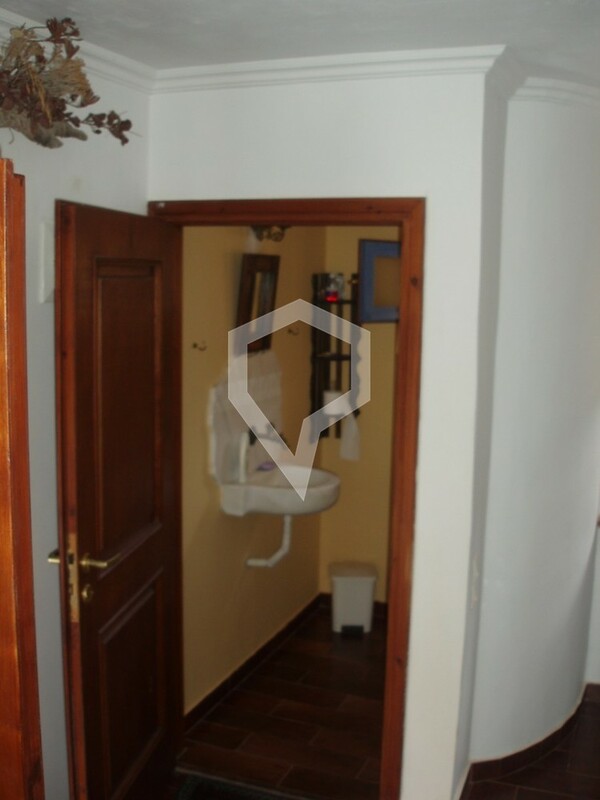 Other features that the property enjoy, include: 200sqm gardens, water tank 35sqm, autonomous heating ,wooden joinery, parking spot.